Skjult at the 2010 8 Films to Die For Film Festvial! Skjult aka Hidden is another horror movie selected for the 8 Films to Die For Film Festival, which kicks-off this January 29th, 2010. A Norwegian flick from Alligator Films Skjult will star Kristoffer Joner, Cecilie Mosli, Anders Danielsen Lie, Bjarte Hjelmeland and Karin Park. 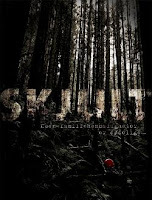 Darkly foreboding and full of suspense, from the first trailer, Skjult looks like a fine addition to the 2010 Horror Fest line-up. Have a look at the cast, crew, and trailer below. "Hidden is the story of Kai Koss who upon the death of his cruel mother unwillingly returns to the small town he ran away from 19 years ago. 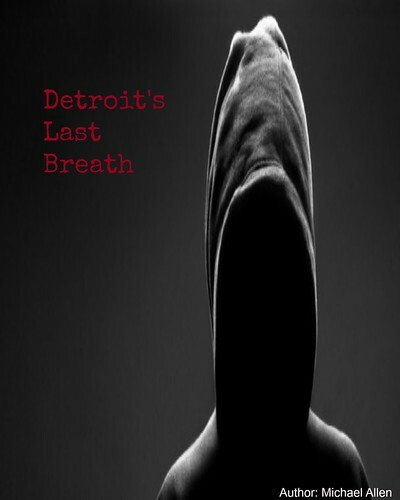 He is left in charge of the family home and the dark secrets that come with it. Kai soon finds himself tangled up in a series of murderous events that are beyond anyone’s control and his troubles begin to overwhelm him. He has spent the past two decades trying to forget a tortured past only to find that there are some things that you just can’t run from. Cast: Kristoffer Joner, Cecilie Mosli, Anders Danielsen Lie, Bjarte Hjelmeland and Karin Park.